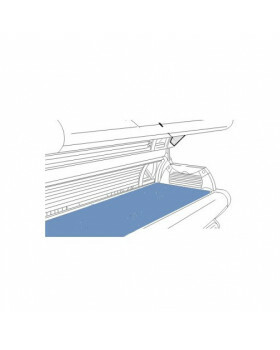 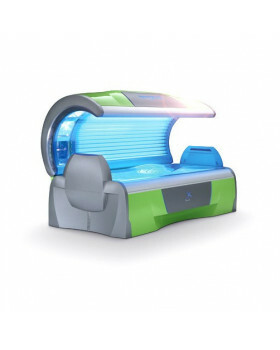 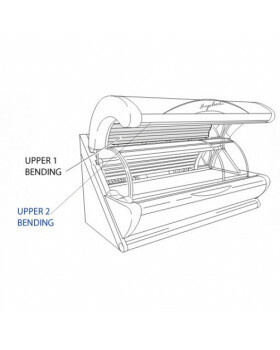 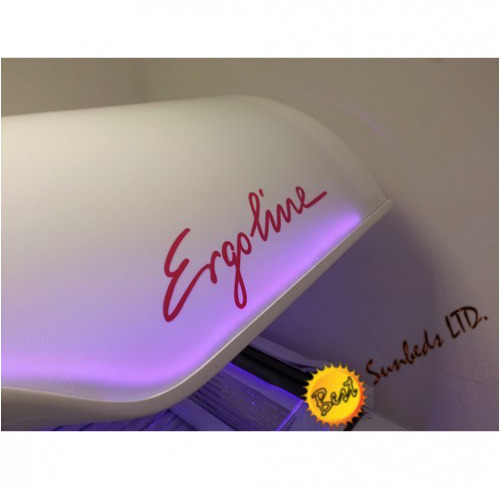 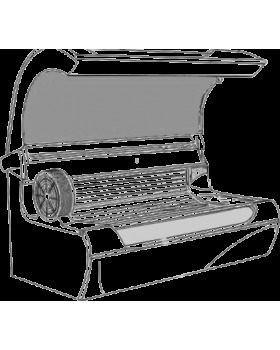 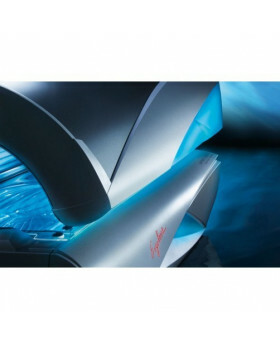 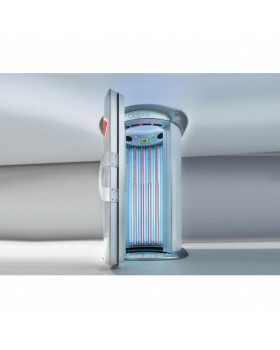 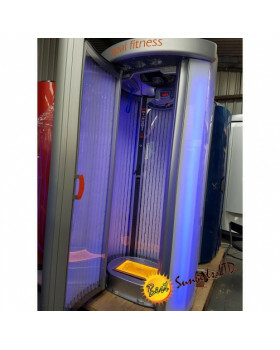 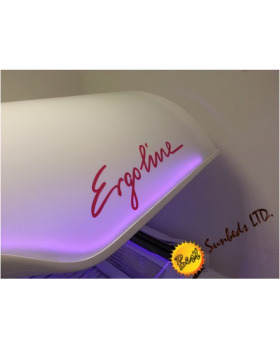 This commercial sunbed is powerful but elegant. 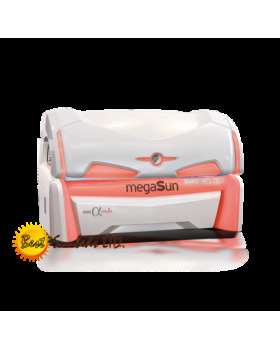 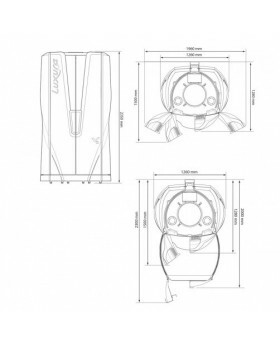 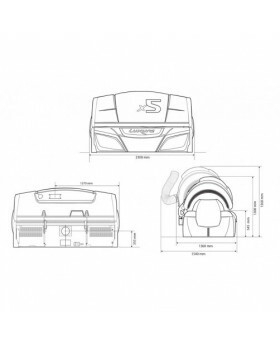 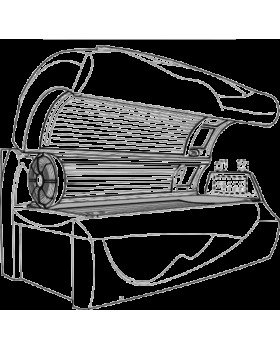 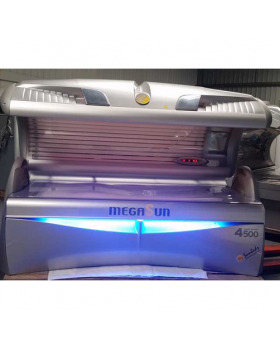 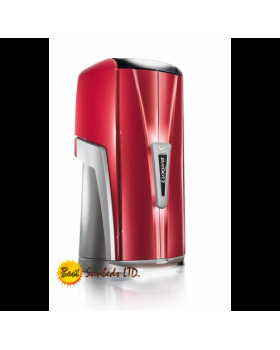 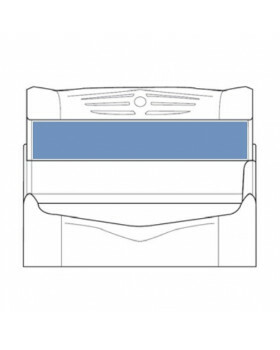 The distinctive megaSun 5600 offers a unique experience, confidence and safety. 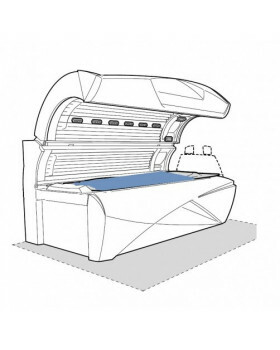 This sun bed is visually stunning with its details and proportions. 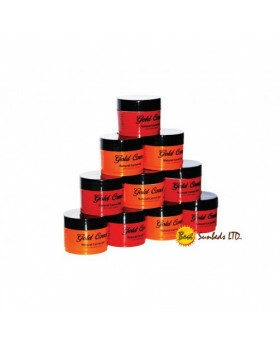 GREAT DISCOUNTS AVAILABLE FOR MULTI PURCHASES!!!!! 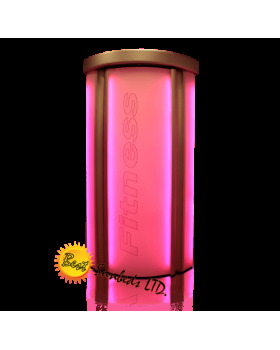 Please register or login to view prices.